We’re also available for will calls M-F. Minimum orders and fuel surcharges may apply. 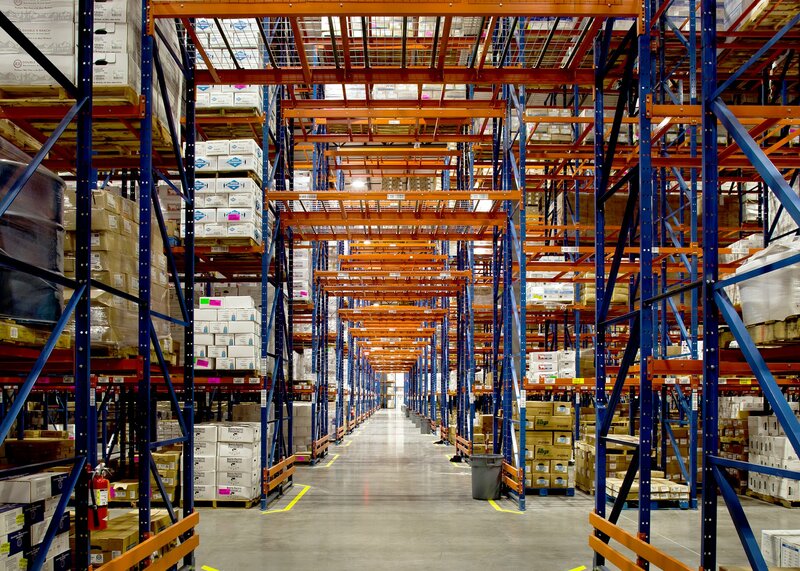 We frequently work with consolidators and other exporters. Contact us for more information! J&D is a family owned company based out of a state of the art 182,000 square foot facility just outside of Portland, OR. 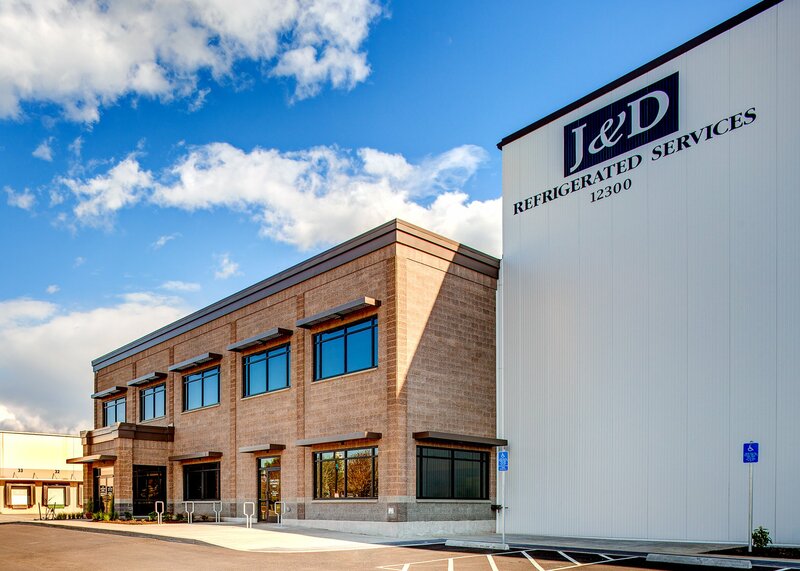 J&D operates a fleet of more than 25 clean and well maintained refrigerated trucks which travel daily to hundreds of destinations in Oregon, Washington, Idaho, and California. Their drivers have been commended for their courtesy and professionalism as well as their commitment to safety. They also provide storage space for your dry, chilled, and frozen items. Same day order pulling is available. 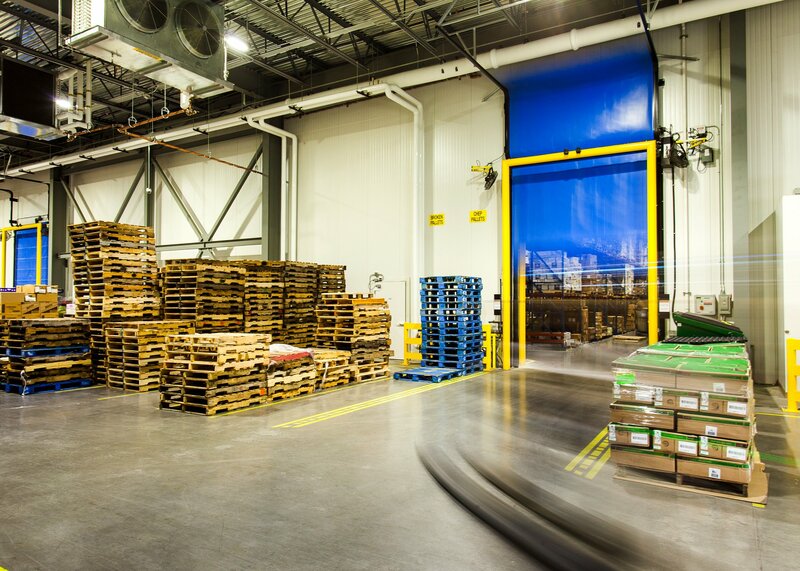 J&D offers flexible appointment times , no scheduling fees and a friendly, knowledgeable staff with over 30 years of experience in the storage industry.